it’s starting…Omar is being jumped because she insinuated that our government’s narrative on 9/11 is a lie but she did so very cautiously by saying “some people did something”. well, she and every muslim on earth know that BushCo & Jews did 9/11 and blamed it on Muslims for several reasons. 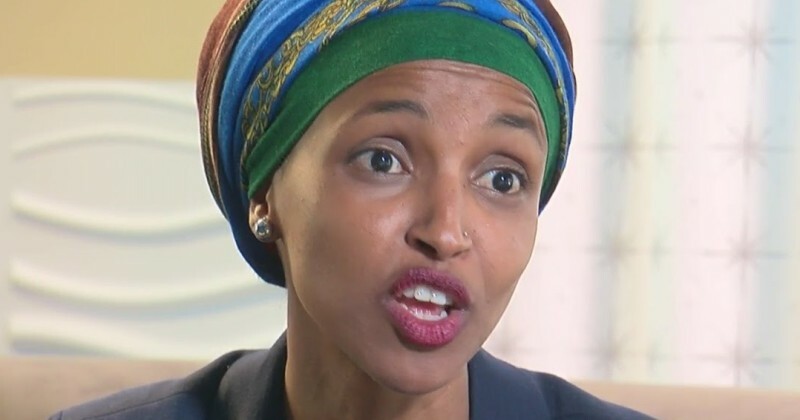 … so now dumbass Dan Crenshaw blasts her for it and Omar BACKS DOWN citing his remarks as “dangerous and inciting”… instead of testing the waters, Omar should have just come out and said what she and millions of others KNOW about 9/11. you can’t be shy about this. it’s like playing cards, you ‘go-big’ or ‘stay home’. the death threats that Omar has received are shots across the bow of anyone else who dares come forward and tell THE TRUTH about that fateful day.